Don’t Miss The Palm’s Best Dining Deal Ever! 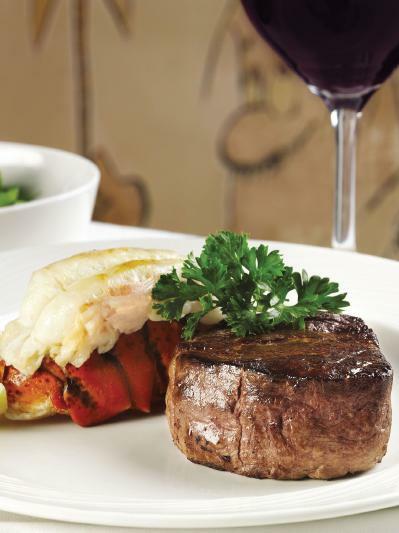 4-Course Steak & Lobster Tail Dinner for Just $49! At The Palm, their Â philosophy is simple: Treat guest like family, serve great food and always exceed expectations. Their special fall promotional available through November 30, 2010 continues the tradition by giving you the opportunity to create a fantastic four-course dinner that is also an exceptional value–just $49 per person. This offer is available Sept. 1â€“ Nov. 30, 2010, at all Palm locations excluding London, Mexico City, and The Palm Bar & Grille at JFK Airport. Price is per person and does not include beverage, tax, or gratuity. This offer cannot be combined with 837 birthday entrÃ©e certificates. No substitutions. Dine in only, please.